After contemplating where we should celebrate our company’s anniversary, Baguio was chosen. It is considered as the summer capital of the Phillipines, a part of Cordillera Administrative Region, and about 4-8 hours ride from Metro Manila. 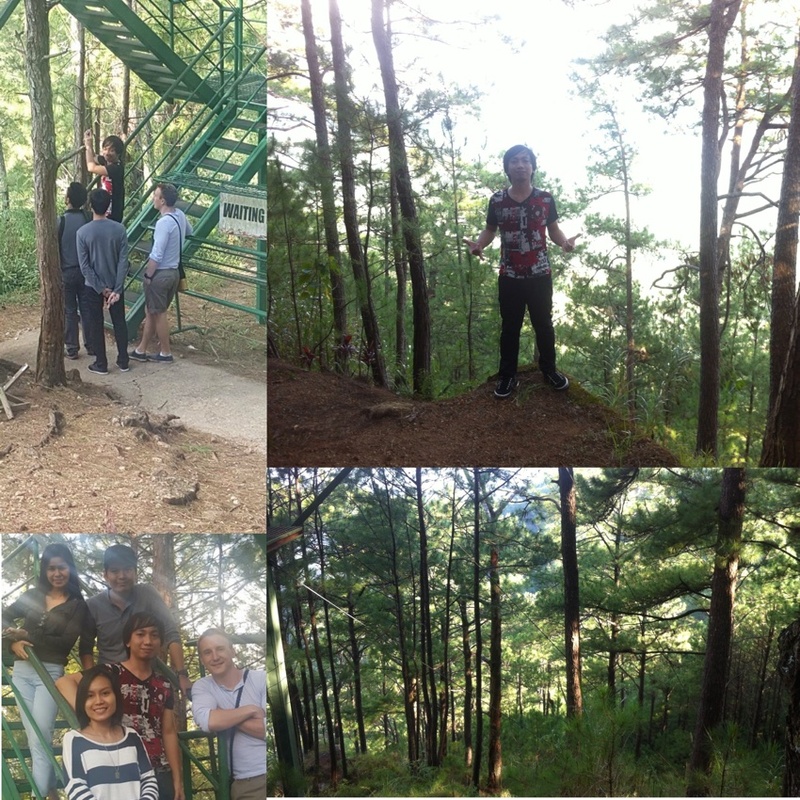 In this place, we went to various scenic places, ate a lot of foods, played enjoyable games and survived Tree Top Adventure. 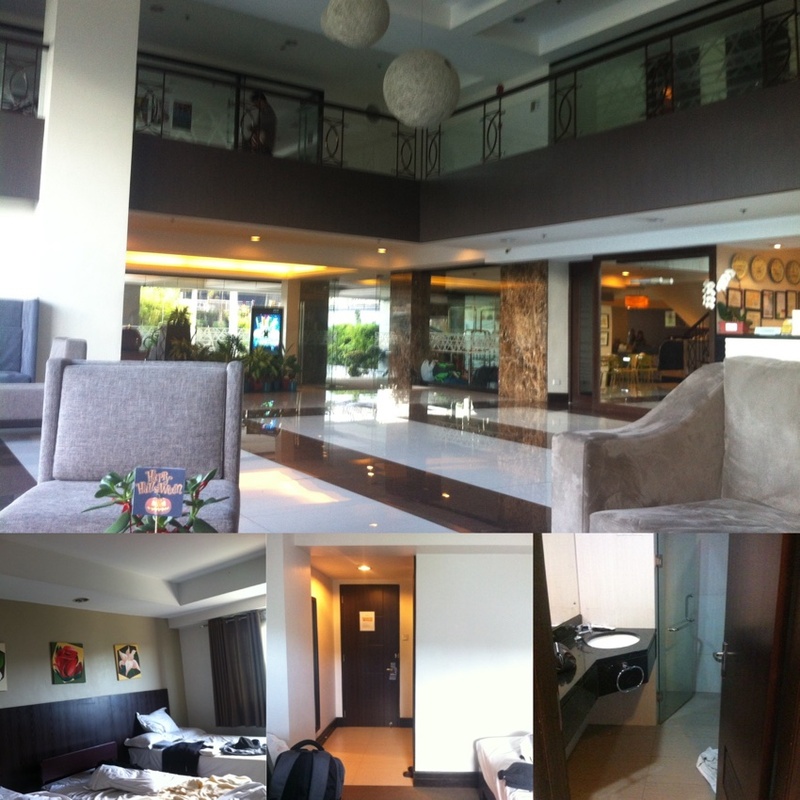 It was a convenient place to stay in Citylight Hotel because it is near Baguio’s top tourist destinations. Upon arriving at the hotel, I was impressed by its spacious hotel lobby as well as its elegant chandeliers. Then, the room was not airconditioned, we just need to open the sliding windows to let the cool breeze come in. Moreover, the comfort room was clean and there were free shampoos, soaps and newly washed towels for us. They provided an RFID key card which I had a problem. The card’s intruction said that I just needed to swipe it on the door lock. I had tried that many times but I didn’t work out well. Anyways, we were still able to go inside after a few more tries. Overall, it was comfortable staying in this hotel and we left something memorable. It was a sunny day, thinking that I should have brought my umbrella with me. I had to climb atop the high hill which has 252 steps to see the grotto. After struggling and forcing my legs to step some more, I was able to see the image of the Lady of Lourdes and it was worth it. It was my first time to be here. I was able to pray, tell my wishes and thanks and a lot of other things. There was also a small chapel were I prayed more. Thanked the heavens for all of the blessings and the blessings to come. It was an enlightening experience. It is a shop with sorts of pasalubong items. 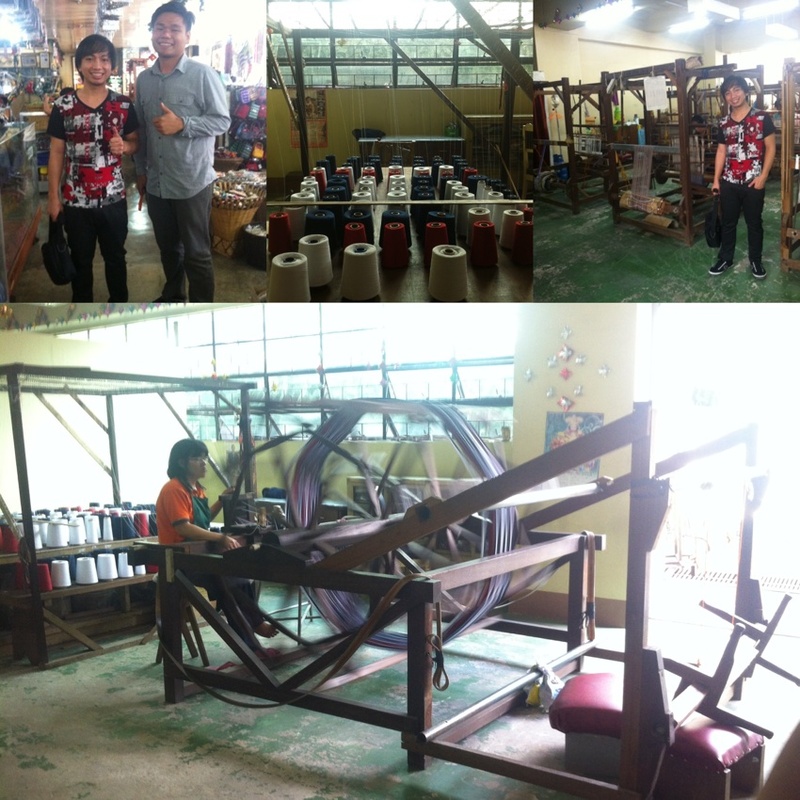 In the basement factory, there were women hard at work on their looms, making genuine Igorot weavings and traditional garments. Then, a one in a million chance, I met my cousin! We didn’t have any previous communication and haven’t talk for a long time! He approached me and introduced himself. We talked for a while, personal life and family. My siter and him are friends in Facebook and that was why he recognized me. I was shocked and happy, it was really unexpected. Til next time! The ground floor have a lot of preserved artifacts from tribes of the Cordilleras. Various collections of traditional attires, accessories and weapons are displayed. 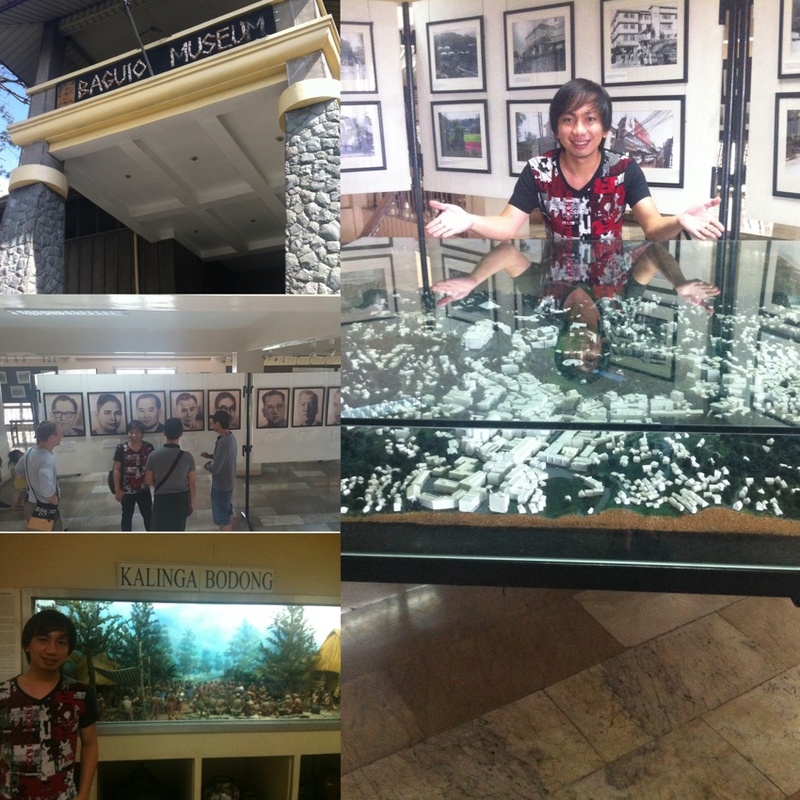 On the other hand, the second floor exhibits Baguio’s previous mayors who contributed a lot for the progress of Baguio. There were also images of Baguio, comparing it now and years ago. Surely, a lot of things have changed and yet it still stays the same. We were supposed to get inside and witness its scenery but unfortunately it was closed! Gonna be back next time! 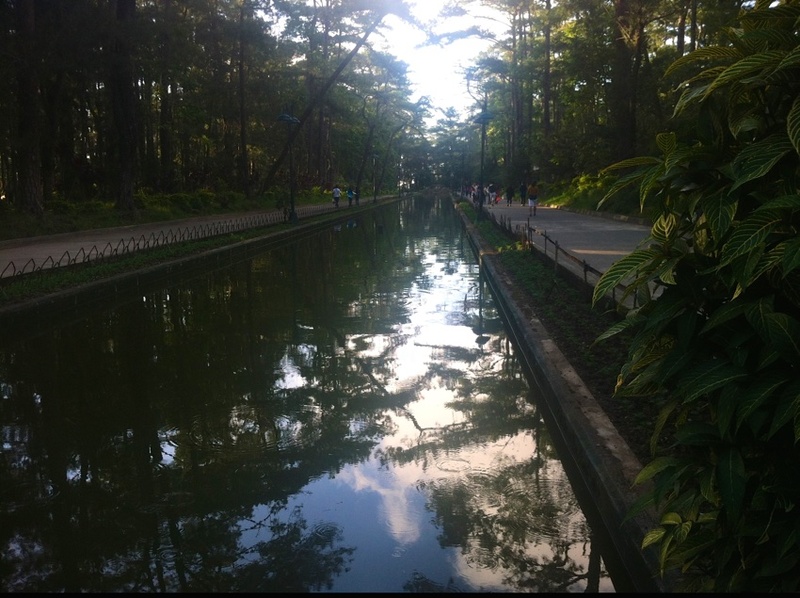 The tranquil forest feel and smell matching the fresh breeze of the air, the impressive landscape of the trees and the mountains, Camp John Hay will be one of the places that I will surely miss when I am in the city. This was where our Tree Top Adventure commenced. 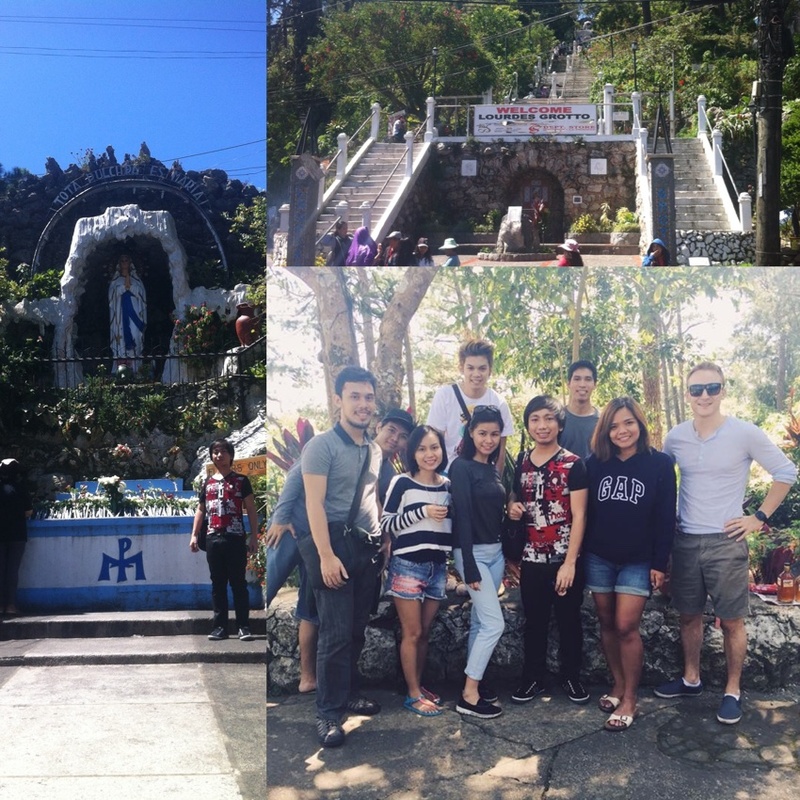 These two were some of the most touristy spots in Baguio. We appreciated their natural beauty, took some photos and left wonderful memories. Off we go to another destination! A street jampacked with cheap items such as bags, clothes, shoes, souvenirs, and more. From 9PM to 2PM, people buy and sell affordable items, something that ukay lovers will surely like. Most of the items I came across with are extraordinarily cheap. But I didn’t buy anything because I was sure I won’t be using them anytime soon. I’ve already avoided splurging. It was 7AM when the mass started. I prayed, thanked God for all of His blessings and forgiveness of sins. They say that when it is your first time to go to a church in a certain place, your wishes will be granted, so I took the chance to say my wish. I am positive that it will come true when the right time comes. 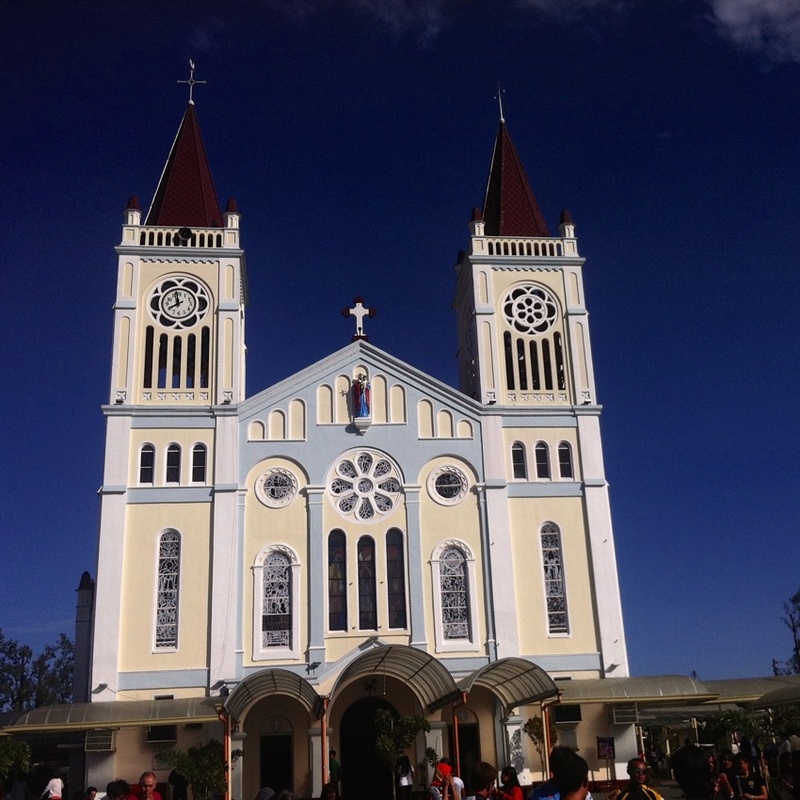 A blessed Sunday in Baguio. 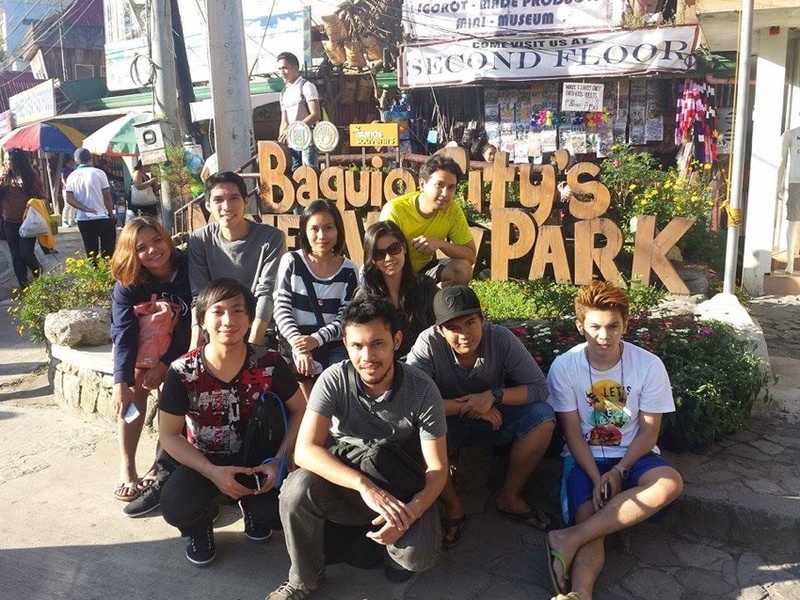 This entry was posted in People & Events, Space Travel and tagged adventure, baguio, places, travel. Bookmark the permalink.